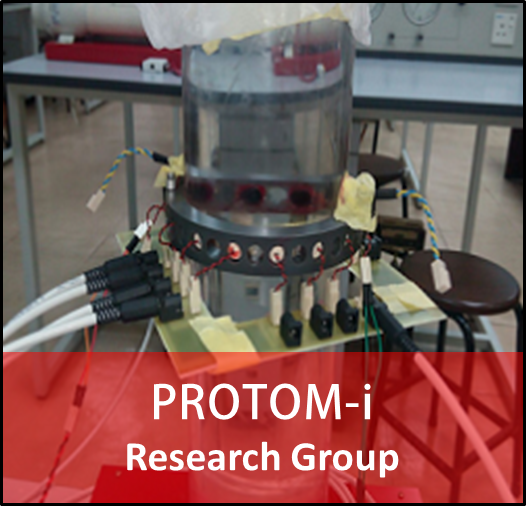 Protom-i RG: Process Tomography and Instrumentation (PROTOM-i) research group focuses on the design and development of electronic sensors, with special interest in process tomography. 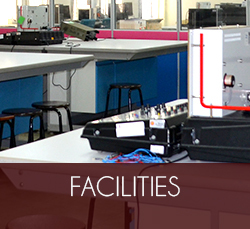 Various methods of process tomography are being used such as Optical Tomography, Ultrasonic Tomography, Electrical Capacitance Tomography (ECT), Gamma Ray Tomography and magnetic induction tomography (MIT). 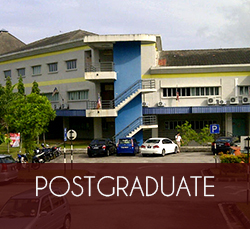 The group is also focusing on challenging research area such as process control, sensors, instrumentations and applications related to biotechnology, environmental, agricultural and industrial process. 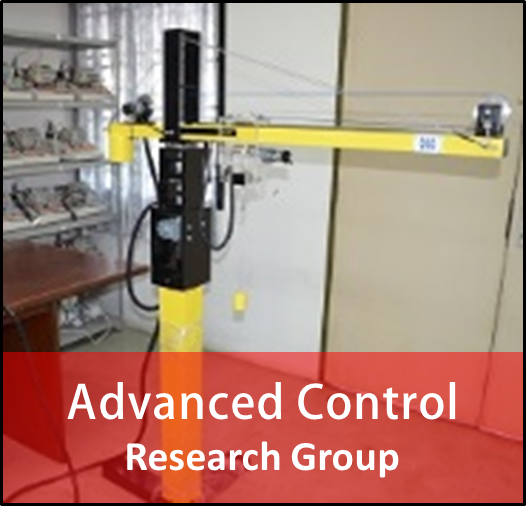 Advanced Control RG: The Advanced Control Research Group (ACRG) strives to be a leading research group in control engineering in this region with dedicated and qualified academic staff and researchers. 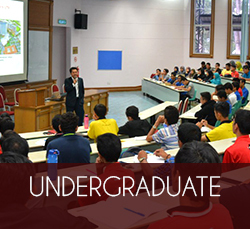 The research involves many areas in control, mechatronics, robotics and instrumentation engineering which include modeling and control of advanced mechatronics systems including robots, process control, control theory, control and automation in agriculture, intelligent control, network control and advanced sensors and actuators. 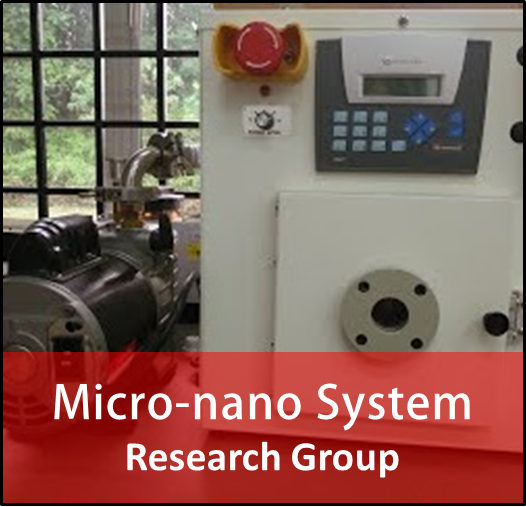 Micro-nano System RG: This Research Group strives to foster active research by building a novel interdisciplinary field based on micro-nano mechatronics. This field will promote “the world-highest-level of micro-nano mechatronics research with an emphasis on originality” from a viewpoint of not only the acquisition of advanced technology, but also social and industrial issues. 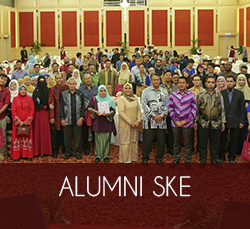 To promote their program, group members, who are coming from various research background, e.g. 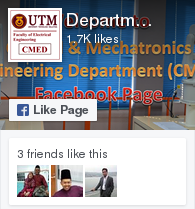 materials, mechanical science, system measurement/ control engineering, and advanced bio-medicine, will work together synergistically. 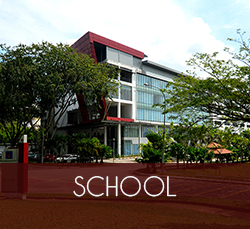 CAIRO: CAIRO (Centre for Artificial Intelligence and Robotics) was formed in 1997 as one of the centers of excellence in Universiti Teknologi malaysia (UTM). 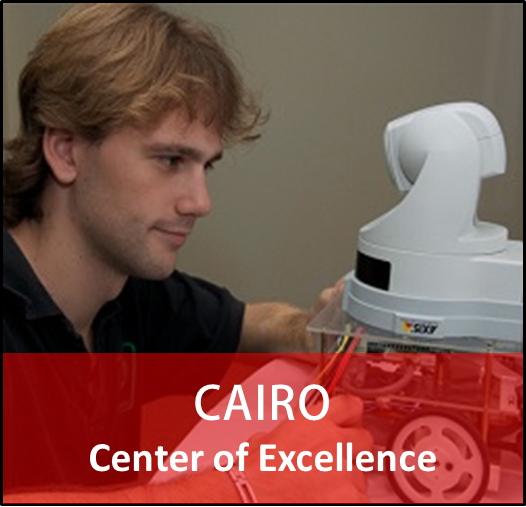 CAIRO was established as the pioneering and leading Research & Development center in Artificial Intelligence, Robotics, and Advanced Automation in the country. 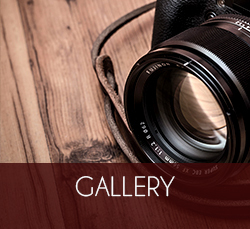 The center main role is to acquire advanced technologies and working with local industries to enhance their products in a way of improving their competitiveness.